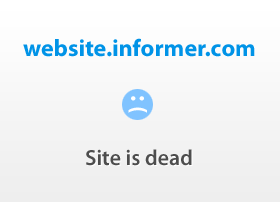 zample.com.sg at WI. 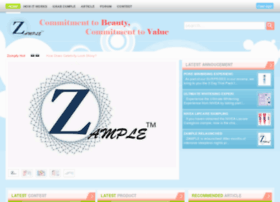 Zample Singapore: Free samples for cosmetics and beauty products! Free samples from LOREAL, NIVEA and others right to your doorstep! Exclusive events & discounts off skincare & makeups! Beauty tips & cosmetics!